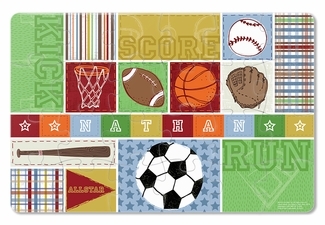 Your favorite little slugger will delight in piecing together this sporty 24 piece personalized puzzle. 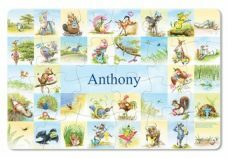 Each 18” x 12” puzzle comes personalized with your child’s name. 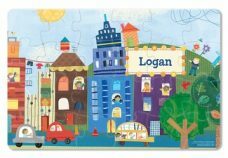 These beautifully illustrated, high quality puzzles are a great way to develop cognitive skills, problem solving, fine motor skills, hand-eye coordination and self-esteem. 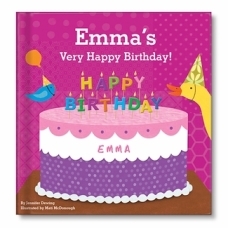 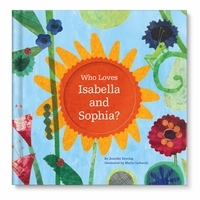 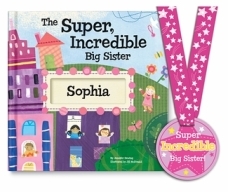 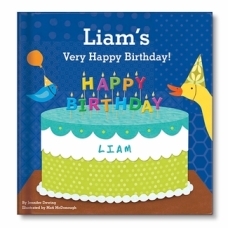 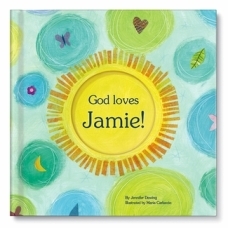 Your child will delight in putting together the 24 pieces and seeing his or her very own name! 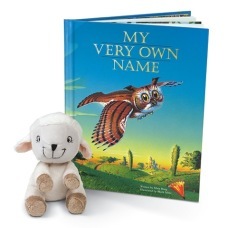 Please allow 3 weeks for production and delivery.